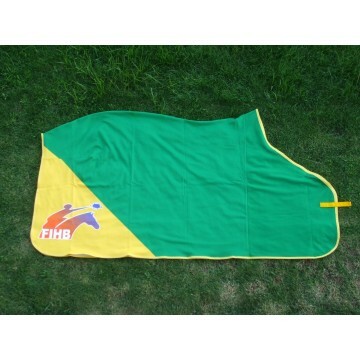 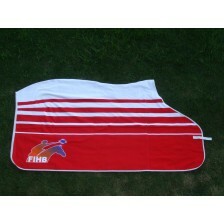 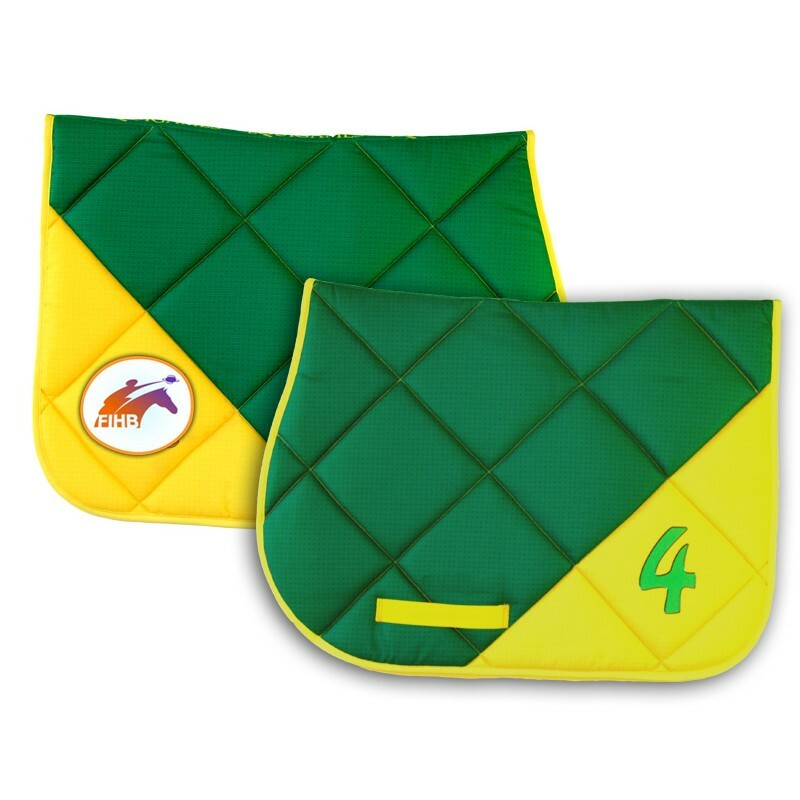 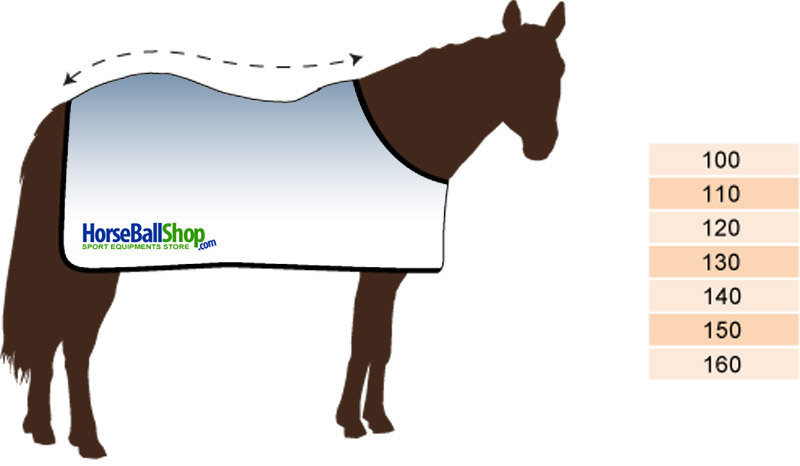 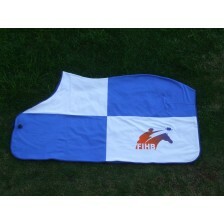 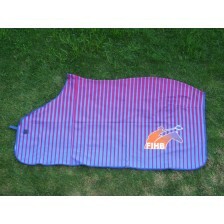 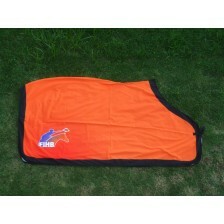 Walking rug available in three different sizes (Shetland, Cob, and horses) to be personalized as you like ... With the color of your team, of your sponsor, with the horse's name or the logo of your equestrian center... etc. 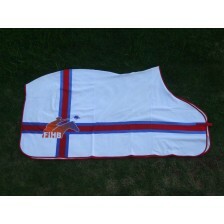 All fantasies are allowed! 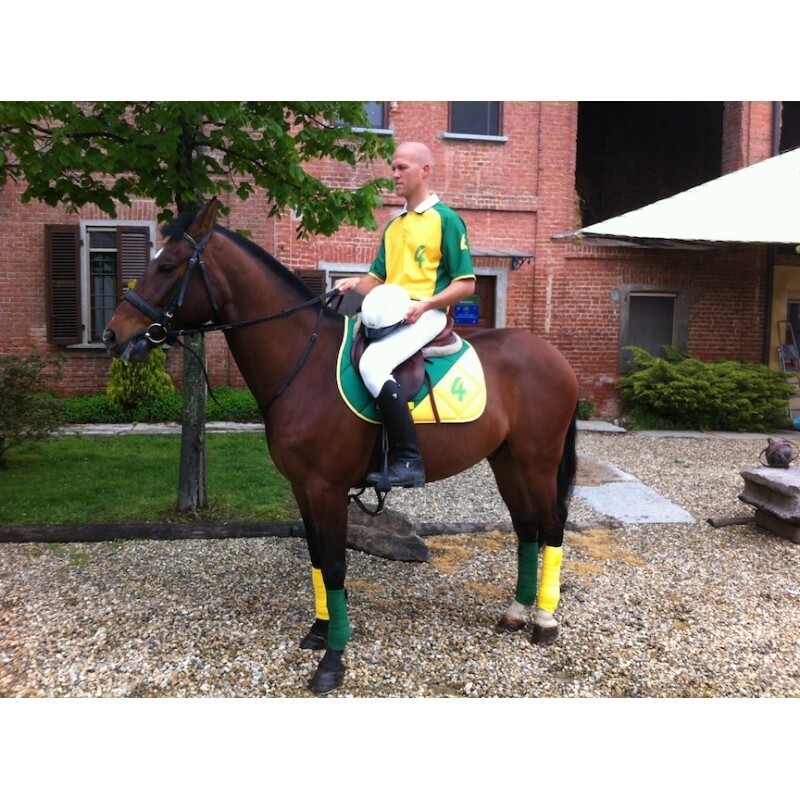 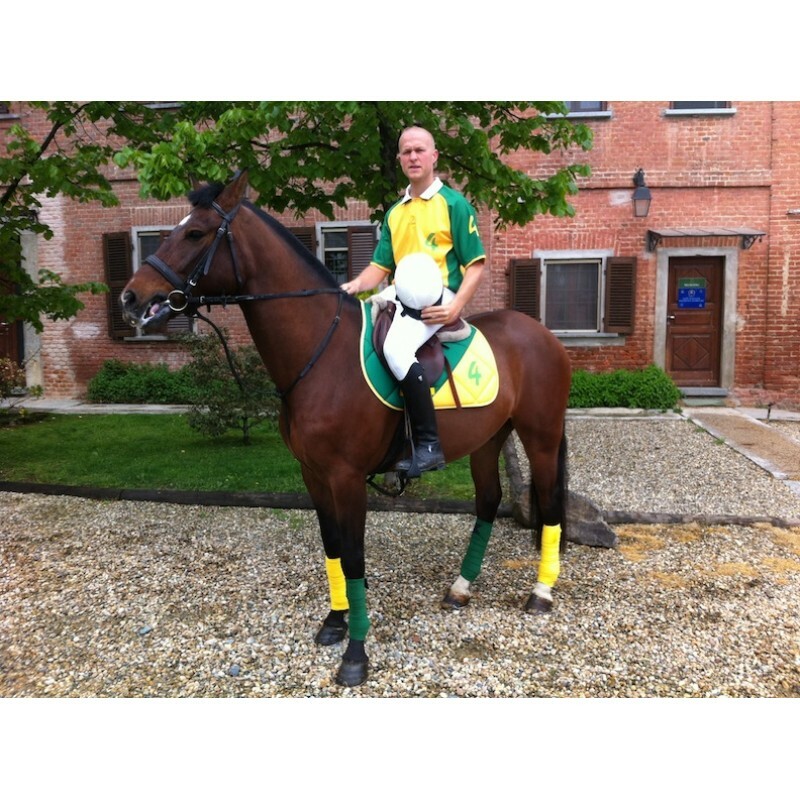 Be the most handsome when you get on the field with a coordinated image specific to your team!